Basketball season starts Nov. 2 with a 7 p.m. home game against Universal City All-Stars. This is the first regular season game for new coach Larry Mendez. Coach Mendez is a native of Smyer, Texas, just west of Lubbock. He attended Angelo State University in San Angelo, where he earned a bachelor’s degree in business with a minor in kinesiology in 2001. 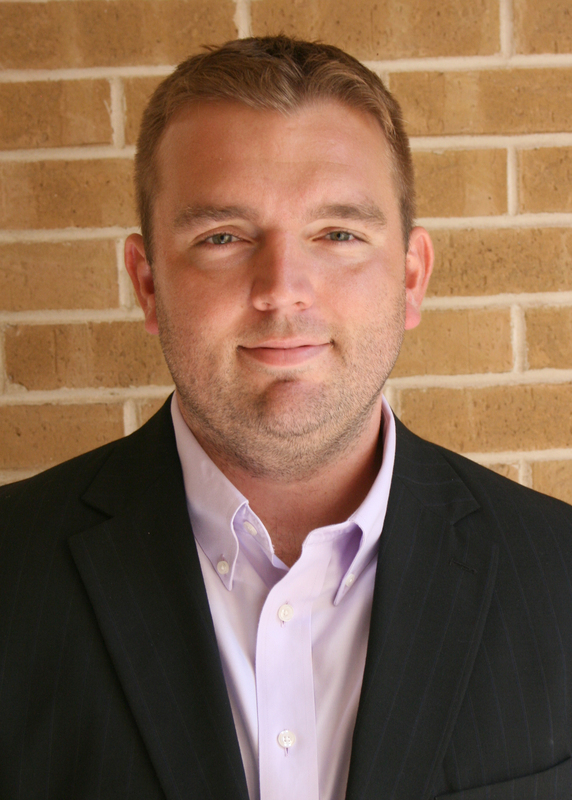 He went on to earn a master’s degree in kinesiology from Texas A&M University – Kingsville in 2003. He played basketball at ASU during the time that Lone Star Conference Hall of Fame Coach Ed Messbarger led the Rams to two of their three conference titles. Mendez was a point guard. Mendez started his coaching career in college where he was as an ASU student coach. After graduation, he went to TAMUK and became graduate assistant coach for the Javelinas basketball team. He coached in Missouri for Lincoln University for three years; Moberley Area Community College for two years and at Howard College in Big Spring for a year. Moberley was in the top ten nationwide for defensive scoring. He was assistant basketball coach at South Plains for a year before launching his first season at Coastal Bend College. “A team changes every year and it’s fun to watch the players grow up,” Mendez said. He is still in regular contact with past players and their families. 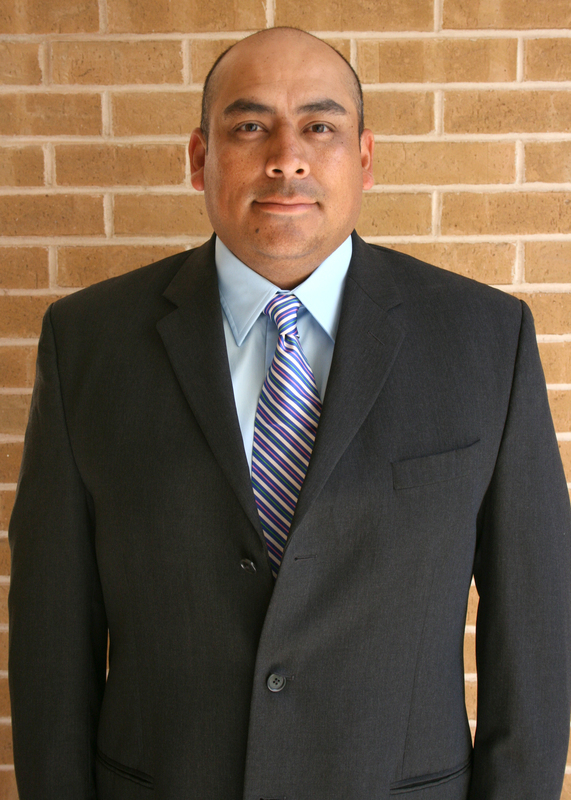 Mendez takes over Coastal Bend College’s basketball program started by Bucky Hartman. His plan for the new season is to take over where Hartman left off and show people that CBC has a legitimate program. “These athletes aren’t just showing up to play. We have talented players who are looking ahead to Division I school basketball. If they’re not focused on that, we don’t want them,” he said. About 90 percent of the team are recent high school graduates. This creates a challenge for players who are in for a longer season with more speed, physicality and mental toughness. Basketball practice started months ago. Another challenge for CBC athletes is that they don’t get to play together and build a strong team over a four-year period. Community college athletes are only together for two years. The emphasis, as a result, has to be on bringing together the best players and getting them to work together to win games, according to Mendez. “This is a defense-oriented team and a pro-style offense. The guys play with a lot of freedom. That makes them tougher,” Mendez explained. Players to watch this season are: Charles Mells, Ashton Brown Julian Stallworth and DaJon King. Mells, a Miami native, is a 6’11” center. He was named Offensive Player of the Year in High School and coaches youth basketball. Brown, of North Bergen, N.J., was named to All-American, All-Western New York and All-Region teams during his high school career. He was also named second in the nation in scoring. Stallworth, a Stevens High School graduate from San Antonio, was named to the Second Team, All-District in 2009. “Basketball is my life,” King said. “I approach it like it’s my life.” King, from Houma, La., has multiple county and district awards in basketball and football. The Brazosport High School graduate is a guard for the Cougars. Coastal Bend College assistant basketball coaches are Tony Martinez and Chad Kline. Prior to CBC, Kline was the head basketball coach at Frank Phillips College for five seasons. During his time at FPC, Kline compiled an 89-61 record, won a Western Junior College Athletic Conference title and was Co-Coach of the year in the 2007 season. He produced 11 All-Conference performers, four All-Region performers and one All-American. Before becoming FPC head coach, Kline was an assistant at Frank Phillips College for two seasons. Assisting then head coach Lou Gudino, Kline helped the Plainsmen rack up a two-year record of 42-19, consisting of two Region V tournament appearances and a conference championship. Kline’s playing days consisted of a two-year stint at Barton County Community College in Great Bend, Kansas. He also played at Emporia State University and McPherson College, both in Kansas. At Barton, Kline was a part of a team that compiled a two year record of 67-5, won two conference championships, and finished runner up in the National Tournament. Kline is a native of McPherson and holds a bachelors degree from Fort Hays State University, located in Hays, Kansas. For more information about Cougar sports, contact CBC Athletic Coordinator J. Estevan Vasquez at (361) 354-2721 or jevasquez@coastalbend.edu. Nov.2 Universal City All-Stars Beeville 7 p.m.
Nov.11 Brookhaven College Dallas 7 p.m.
Nov.12 North Lake College Irving 7 p.m.
Nov.17 Temple College Beeville 6 p.m.
Nov.20 San Jacinto College Houston 4 p.m.
Nov.22 Lee College Beeville 7 p.m.
Nov.24 Paris Junior College Paris 6 p.m.
Nov.27 San Jacinto College Beeville 2 p.m.
Nov.29 Temple College Temple 7:30 p.m.
Dec. 1 McLennan Community College Beeville 5:30 p.m.
Dec. 4 South Plains College Levelland 1 p.m.
Dec.7 Universal City All-Stars Beeville 7 p.m.
Jan. 3 Lee College Baytown 4 p.m.
Jan.4 Blinn College Brenham 4 p.m.
Jan.13 Lackland Air Force Base Beeville 7 p.m.
Jan.17 Victoria College Victoria 7 p.m.
Jan.22 Clarendon College Beeville 1 p.m.
Jan.27 Fort Sam Houston San Antonio 7 p.m.
Jan.28 Lone Star College — Tomball Beeville 6 p.m.
Feb. 2 Shreiner University JV Beeville 7 p.m.
Feb. 5 Fort Sam Houston Beeville 7 p.m.
Feb. 11 Clarendon College Clarendon 7 p.m.
Feb. 18 Lone Star College — Tomball Houston 6 p.m.
Feb. 21 ShreinerUniversity JV Kerrville 7 p.m.
Feb.28 The Victoria College Beeville 6 p.m.